Why is it important to have an Apprentice Agreement? When you employ an apprentice you must provide them with an Apprentice Agreement – this differs to the standard contract of employment in that their terms and conditions are in accordance with the terms of the Employment Rights Act 1996, Employment Act 2002, Working Time Regulations 1998 and Section 32 of the Apprenticeship, Skills, Children and Learning Act 2009. The basics of the agreement will be the same in that salary will be specified, along with their start date, job title, working hours, holidays, other policies such as sickness, disciplinary & grievance, data protection, any restrictive covenants and notice periods etc. However the one big difference is that there are specifics in relation to the actual apprenticeship that must be detailed. It’s vital that as an employer you follow employment legislation and issue your staff with their contracts of employment or apprentice agreements within 8 weeks of them starting with you. 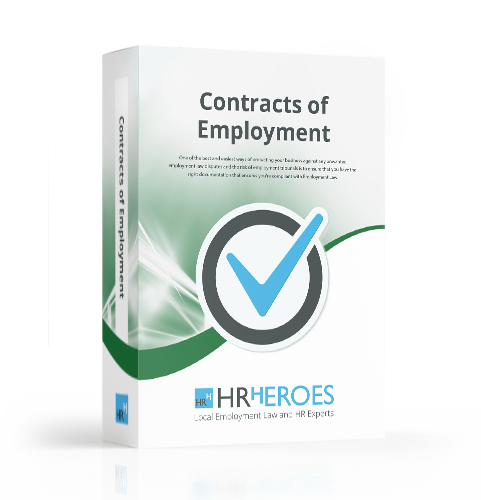 These documents are designed to provide information to your employees and apprentices so that they are clear on their own personal terms and conditions and what is expected of them. However these documents are also designed to protect you and the business so that terms and conditions, rules and guidelines are very clear to the employee and there is no room left for ambiguity. 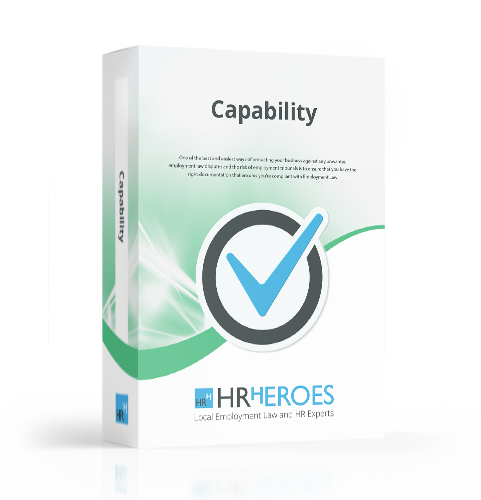 HR Heroes Apprentice Agreement takes all of your requirements and needs into account and is excellent value for money in comparison to any legal documents that you may acquire through an employment solicitor.